Does social media have you wanting to be anti-social? 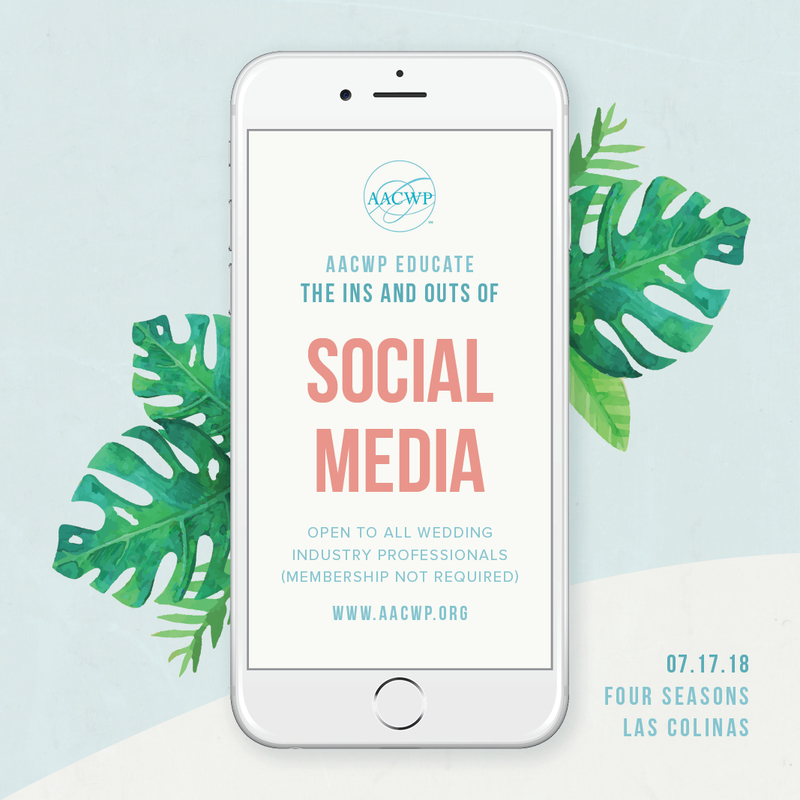 Join AACWP at the Four Seasons Las Colinas for a day of learning all things social media tailored to your level of understanding and needs. 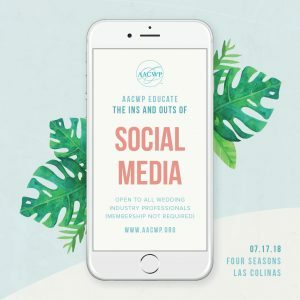 AACWP Certified Wedding Planner, Entrepreneur and social media enthusiast Chelsey Arnal has put together an amazing lineup of speakers for us as we discuss topics such as how to create a consistent look on your feed, growing your followers, the business side of social media, why videos are important and engaging with your followers. You will have the ability to choose which breakout classes are of interest to you to maximize your time that day by learning about the topics best suited for you and your business! 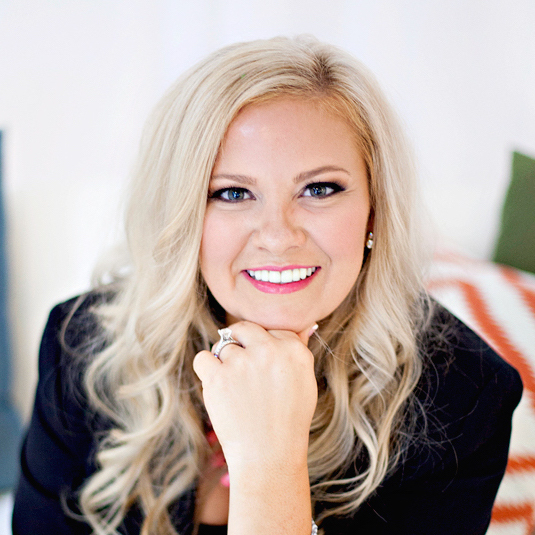 Register early as space is limited and you don't want to miss out! Self-parking, light refreshments, and lunch will be provided with the purchase of your ticket. Please note valet parking will be $16.